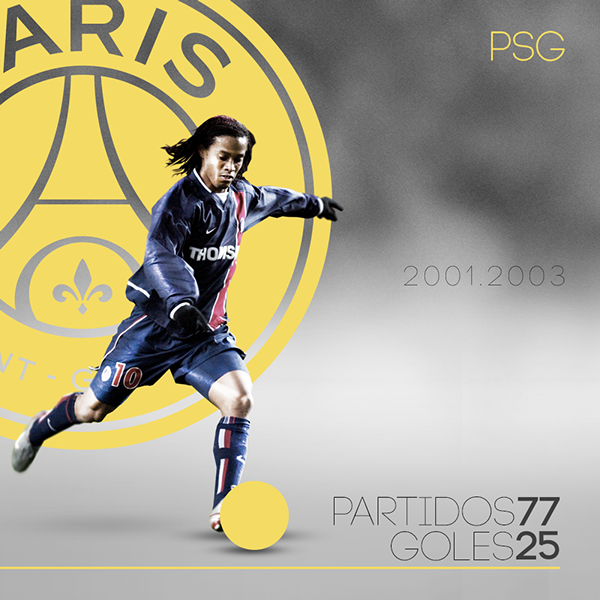 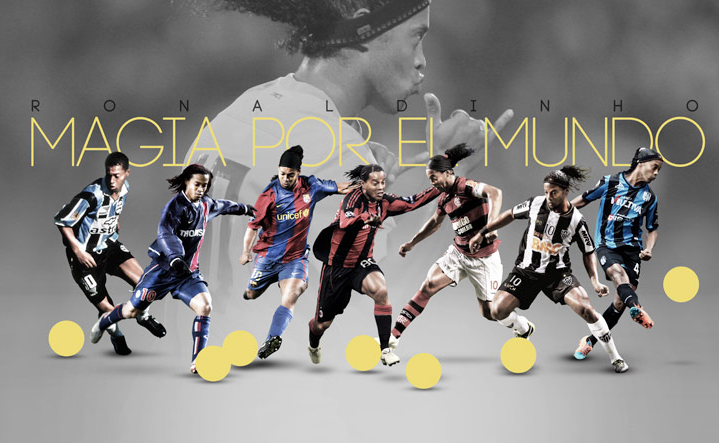 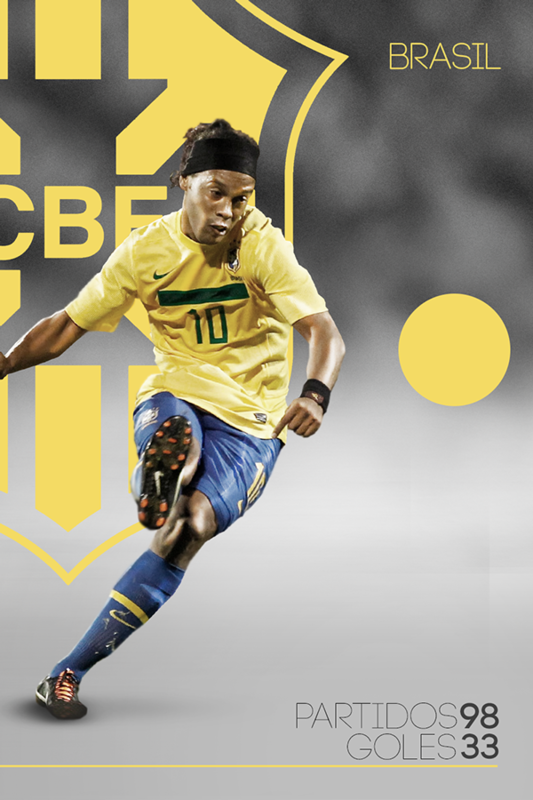 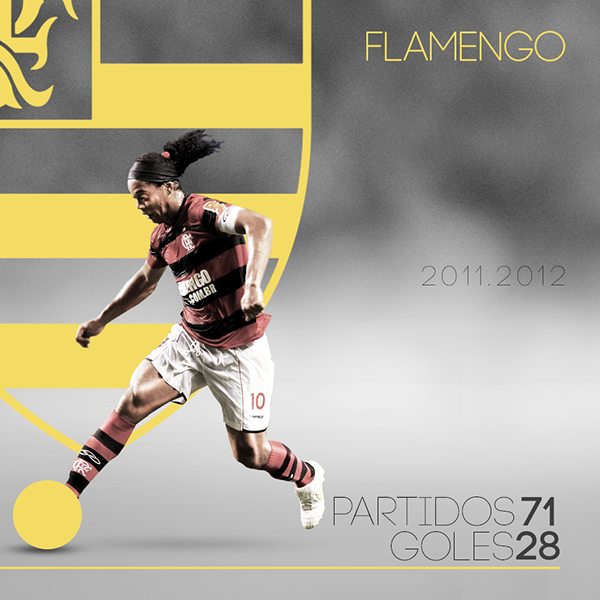 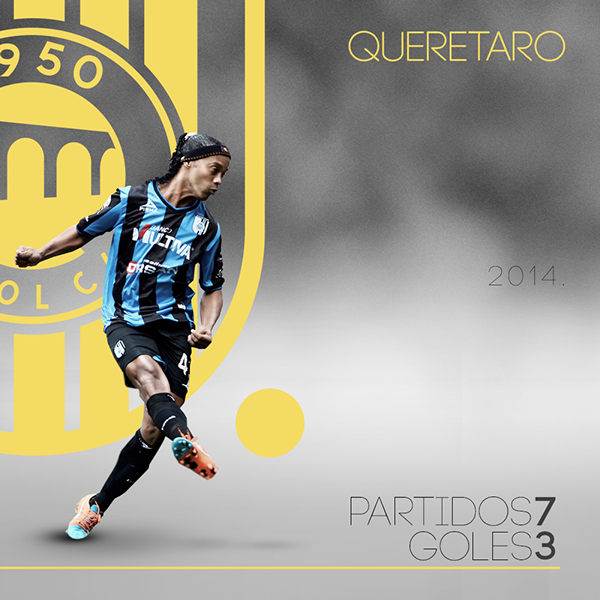 Ronaldinho has played in several continents and in some of the biggest clubs in the world. 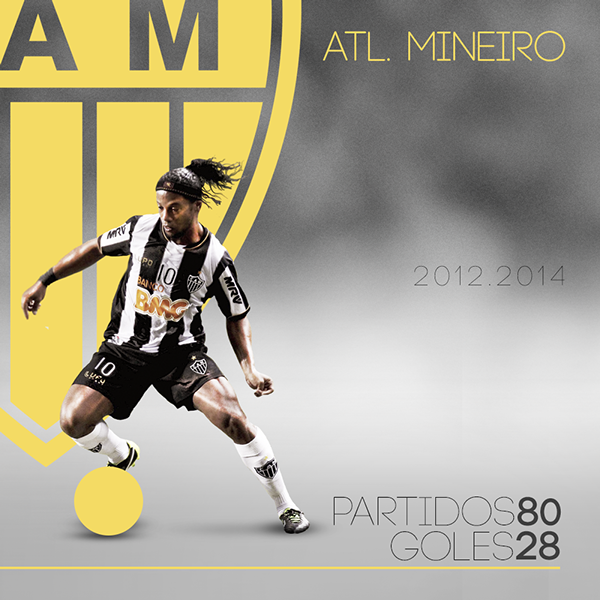 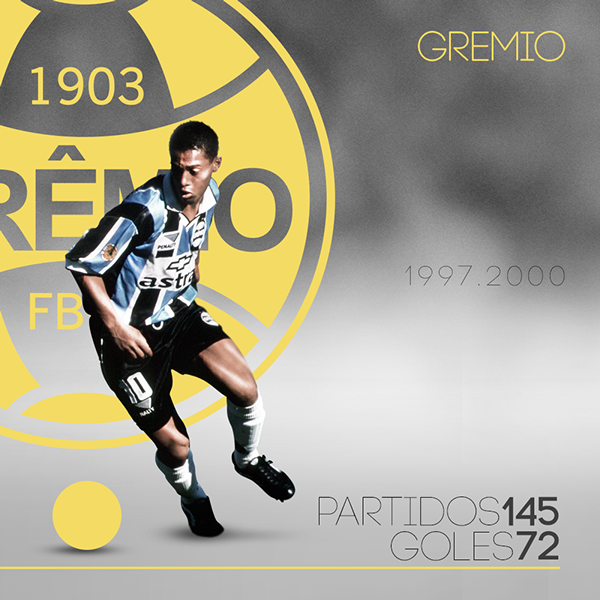 In his latest work Emilio Sansolini gives us a look at Ronaldinho’s career and the many kits he wore. 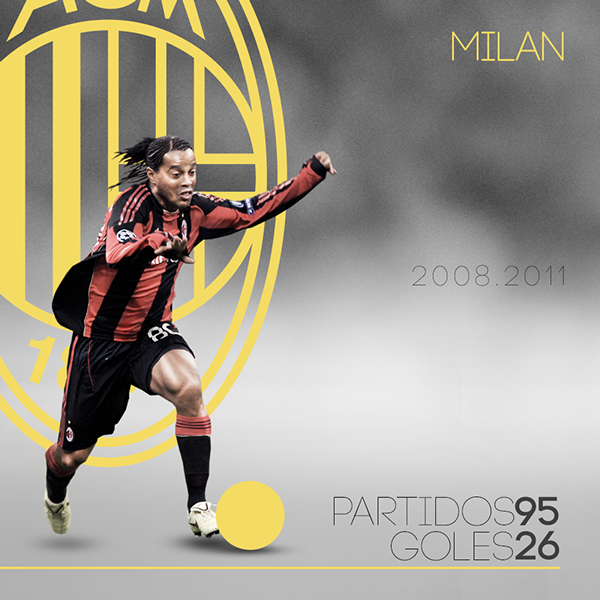 A truly talented artist, Emilio Sansolini, creating an amazing collection for a truly talented player.